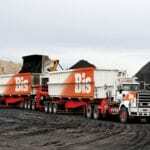 Production at Glencore’s Collinsville and Newlands coal mines in northern Queensland has been affected by rain issues. 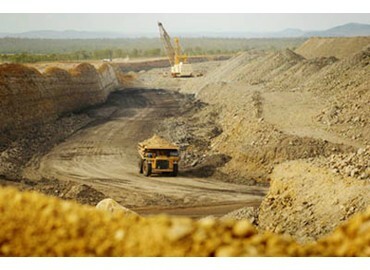 Glencore did not elaborate on how the rain had affected its production, but the mines may have been affected by the ongoing flooding in northern Queensland. A record deluge (which has now started to recede) hit the northern part of the state over the last fortnight. Townsville has been particularly affected, with hundreds of residents having to evacuate their homes. 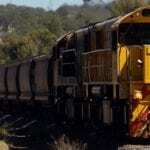 Glencore also announced that it had joined the flood relief effort by donating $1 million. In a statement released yesterday the company stressed its close ties to the Townville region. “While we understand the region is still responding to these weather events, we are pleased to signal our commitment to assisting with recovery efforts,” the statement read. 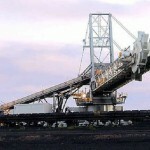 Glencore has over 7500 employees across its Queensland mining operations and is one of Townsville’s largest employers.